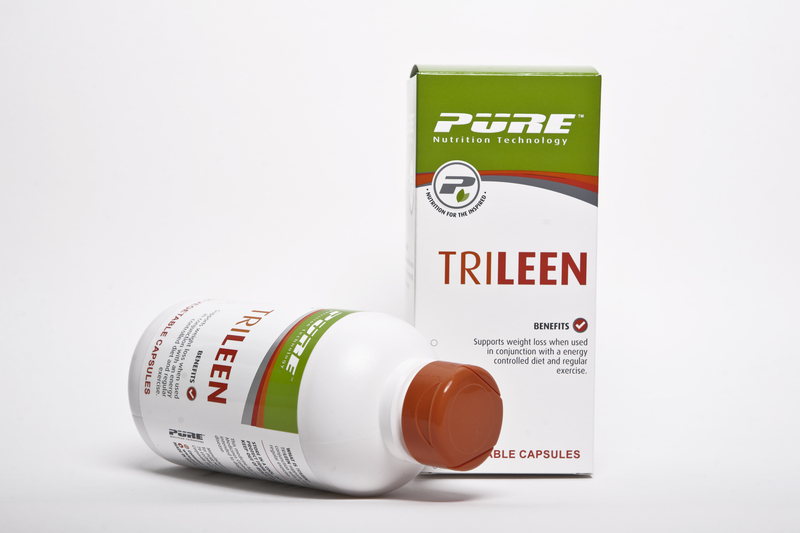 WHY SHOULD I TAKE TRILEEN? 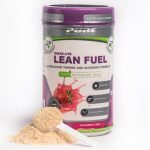 PURE Trileen has been designed to support your weight loss during healthy lifestyle changes that include an energy controlled diet and regular exercise. SKU: T04982. Category: Weight Management. Tags: Fullness, Garcinia, Guarana, HCA, Hydroxycitric acid, Satiety, Weight Loss, Willow Bark. 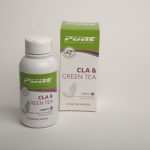 Caffeine is well researched to support improvement in short term energy levels which assists you in making the best of your exercise routine, to further fuel healthy weight loss. Adults: take 3 capsules twice daily with water before breakfast and lunch meals (total of 6 capsules). Not suitable for individuals under 18. Consult a healthcare practitioner for use beyond 6 months.